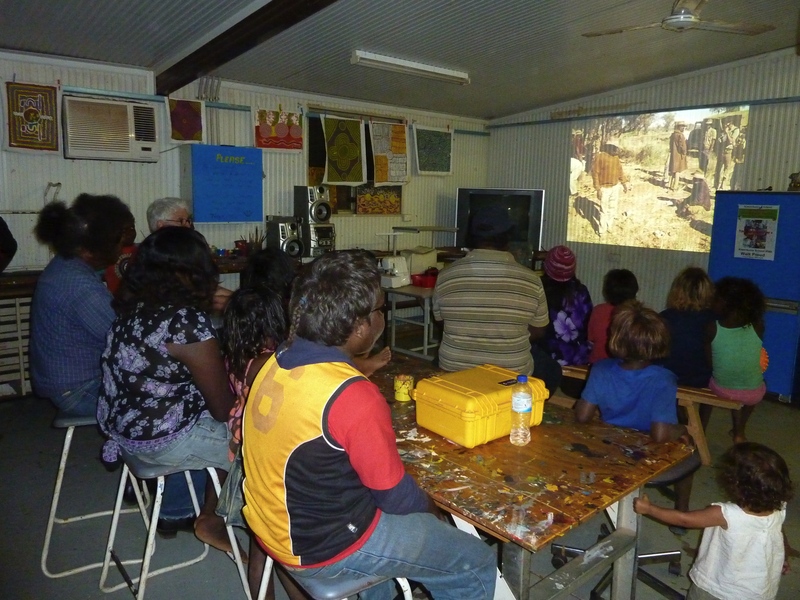 In 1974 filmmaker Ian Dunlop visited Yayayi, a remote community in Central Australia where Pintupi had recently moved to get away from the difficulties of living at the larger permanent government settlement of Papunya. 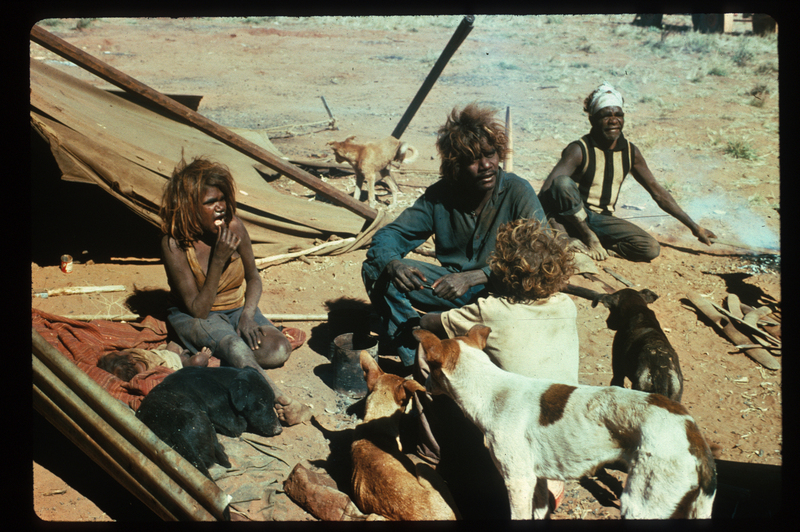 Dunlop had come to Yayayi to follow up on the lives of people he had photographed ten years earlier as they were leaving their Western Desert homeland. He never made a film with the material he shot there and Yayayi has long since been abandoned. 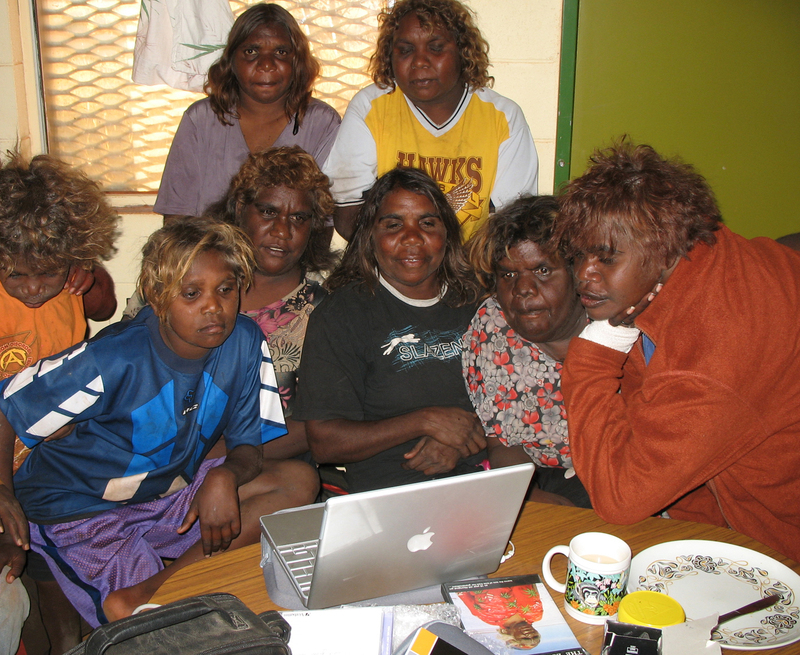 In 2006 anthropologist Fred Myers – who appears in the Yayayi footage as a young PhD student — took the footage to show it to Pintupi now living on their own land at Kintore and Kiwirrkura. At Kintore, Myers linked up with Marlene Nampitjinpa, a woman who also appears throughout the footage – as a lively young girl. She was delighted to see scenes of her family as they had been living some thirty years earlier. In this film, Marlene Nampitjinpa and Ian Dunlop share their memories of Yayayi with Fred Myers. 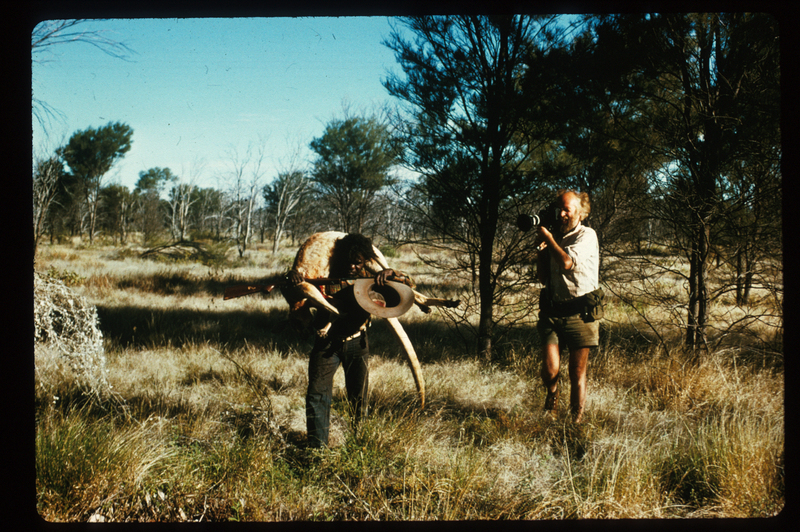 In so doing, they look back at the important period of transition that the archival footage represents as Pintupi people struggled to take control of their destiny. Remembering Yayayi draws attention to the value such archival material has for contemporary Indigenous people – provoking, as it does, a poignant mixture of pleasure and sadness in reliving the past. Here contradictory feelings sit alongside each other: nostalgia with feelings of loss; an admiration for the strength of the old people with an acknowledgement/witnessing of incipient problems that people continue to face. Hello, where can I buy a copy of the film? I have posted the link to Documentary Educational Resources which is distributing “Remembering Yayayi.” Hope that helps.